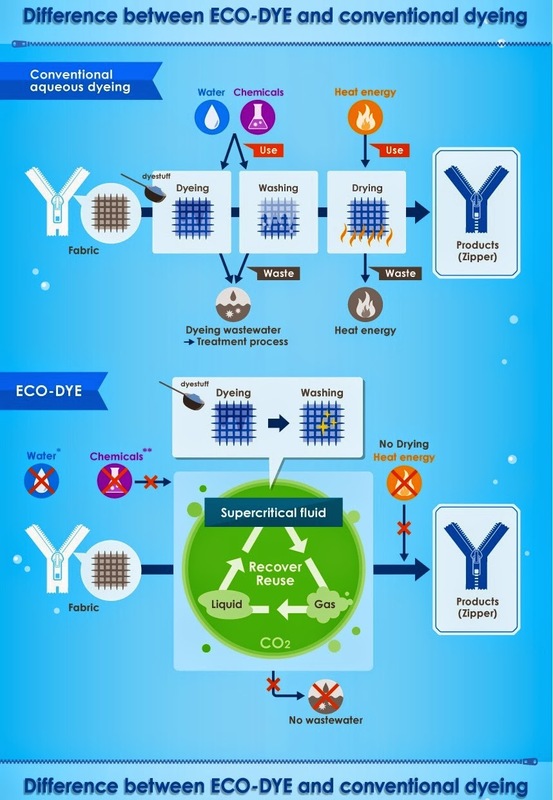 As a part of environmental activities at YKK Kurobe (Japan) Factory, YKK is developing an “ECO-DYE” approach that, utilizing the supercritical fluid dyeing (“SFD”) technology, allows it to reduce almost to zero the amount of water used in zipper’s dyeing process. Through its main business, YKK Group is aiming at making contributions to sustainable society by manufacturing and creating new value in cooperation with local communities, customers and employees. Currently, YKK Group operates in 71 countries / regions including Japan. Nowadays, when there is a strong demand to address environmental problems, strengthen chemicals managements etc. there is especially increased demand to protect worldwide water resources essential for human life and needed for industrial use. 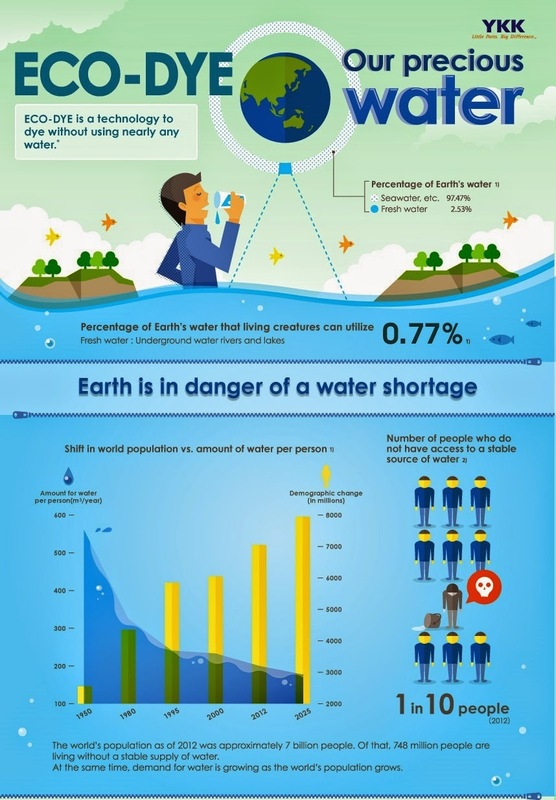 In the future the problem of water resources is expected to grow. For the apparel industry, major issues include reduction of water usage, elimination of discharge of hazardous chemicals and waste water in the production process. The apparel industry is taking proactive actions to address these issues. For example, major apparel brands, which include our customers, are joining Detox campaign aimed at elimination of water pollution and discharge of hazardous substances. As a leading company in manufacturing of fastening products, YKK not only produces quality products, but also pays a great deal of attention to environmental aspects of the production process. Reducing water usage and eliminating wastewater in the manufacturing process of fastening products is becoming increasingly important. YKK is currently working to apply SFD technology, a new dyeing technology, for zipper dyeing. This technology uses carbon dioxide (CO2) as a dyeing medium that makes it possible to reduce water use to nearly zero and avoid wastewater problem. In addition, carbon dioxide (CO2) used can be collected and reused. Another advantage of using SFD is that it does not require drying, that is expected to contribute to reduction of energy use. YKK is now testing and working further on development of “ECO-DYE” technology for mass production. As of January 2015, commercialization and an actual release date of ECO-DYE™ products are yet to be determined. 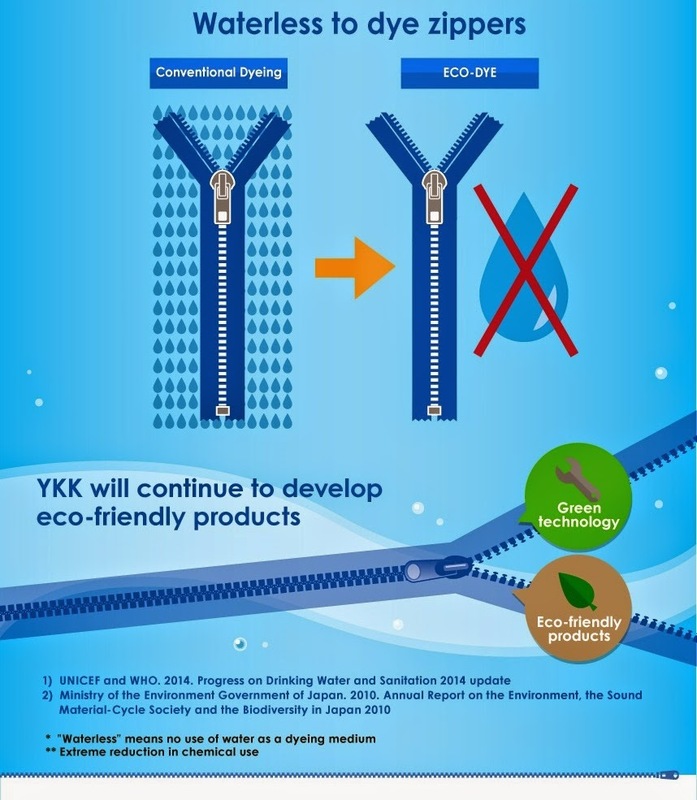 YKK will continue to take efforts to develop and spread eco-friendly technologies and environmentally conscious products. 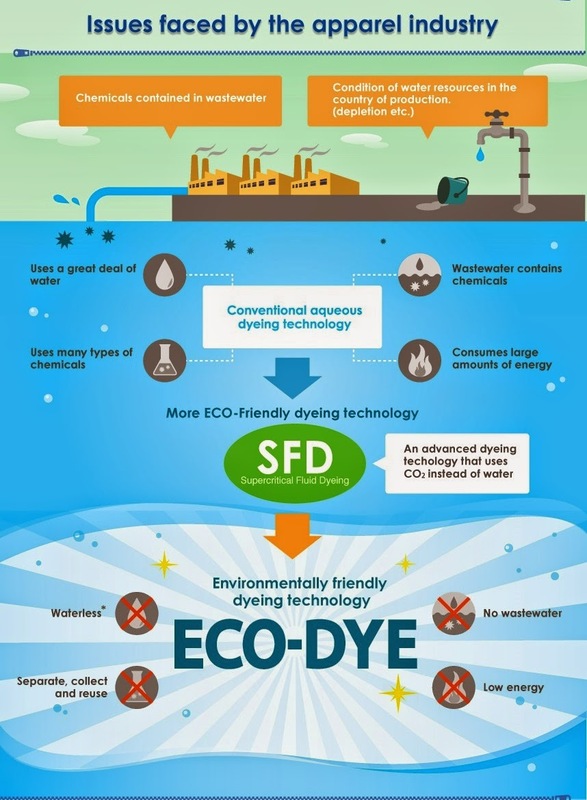 SFD is an innovative dyeing technology that uses carbon dioxide (CO2) instead of water as dyeing medium. 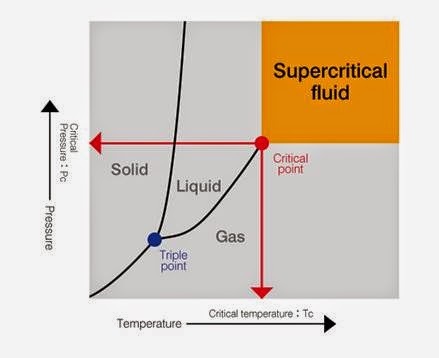 Dyeing is done utilizing carbon dioxide in “superficial fluid” state, which is achieved by controlling the temperature and pressure and in which carbon dioxide has characteristics of both gas and liquid. For those of you that do not work for a clothing factory or you have not purchased zippers directly, you can simply trust us that YKK is one of the worlds top zipper manufacturers. This is a company that leads the industry. For those of you that enjoy reading apparel industry topics such as the one you just read, you are welcome to visit our apparel industry blog page to find new articles on the subject.